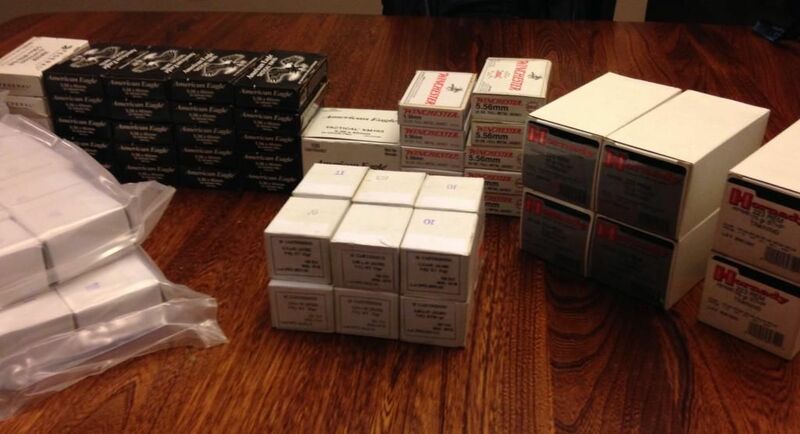 [ARCHIVED THREAD] - Federal, Winchester, Prvi and Hornady 5.56 in Canton Ohio 1740rnds for $500! Shipped!! price drop! 2 sealed packs of 200 $100ea. Hornady training ammo- Russian cases filled in the US with Hornady powder and projectiles, awesome stuff. Buy it all for $550!